Let the Pool Parties begin! 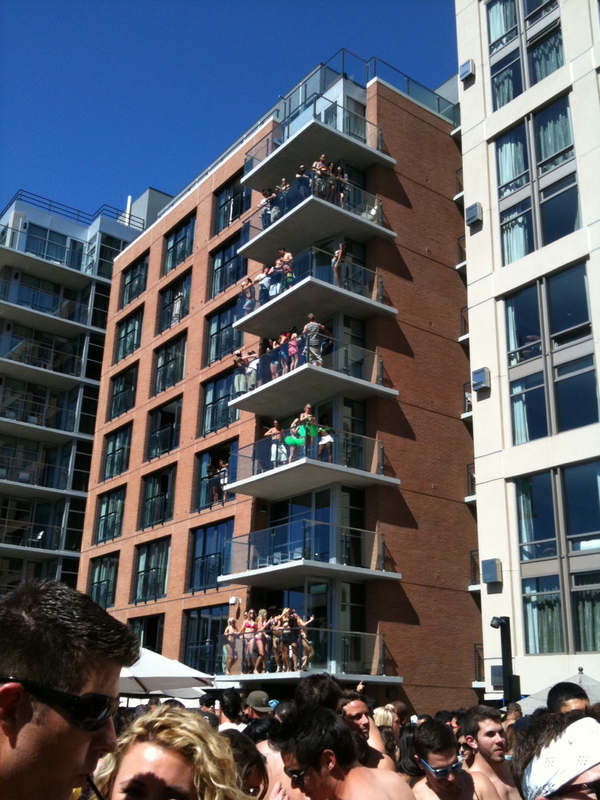 That party looks so fun and happening. I am your newest follower - I found your blog through a friend. I hope you will have time to check out my new blog and follow me back. Thanks - I love your nail polish! love your outfit! i have that tory burch cuff in black and clear - the white one is awesome! 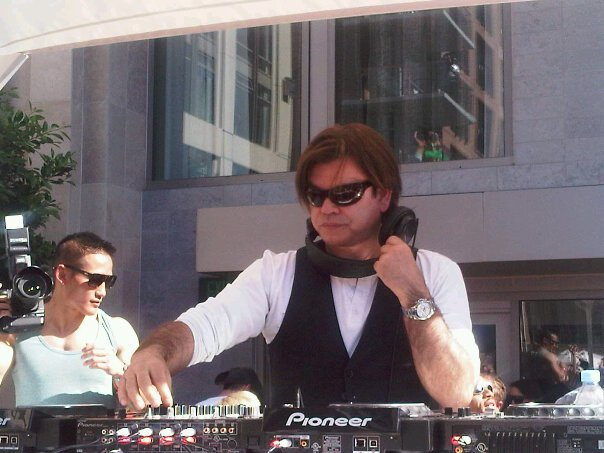 looks like a fun party - paul oakenfold is such a great DJ! the cuff is T D F !!! love whatever is underneath the gorgeous orange cardi - super cool necklace! i haven't seen paul o in like...forever, haha, how was he?? Following your blog, follow me back!!! Amazing blog by the way! Nice to meet you! you look so pretty! that cuff is AMAZING! That looks like such fun! great pics and I looooooooooooove your necklace! Of course I want to follow each other. If you have time, please come to visit my blog… Thanks. Lovely style!New follower on Bloglovin!I loved that also followed,Kisses. you have amazing sunglasses I really like them! Obssessed with: Burberry mint colored sunnies!! Random Mobile Uploads & Packing Frenzy!!! Wish I was at the Kentucky Derby!